He’d probably hate us for saying it – this gentleman is much too modest! 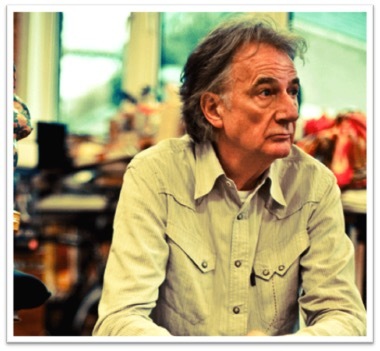 – but designer Sir Paul Smith has become a ‘great British treasure’. Hundreds of stores around the world (from Paris to the Philippines, Korea to Kuwait), over a dozen collections a year and a ‘Hello My Name Is Paul Smith’ exhibition (which had to be extended after its successful run at London’s Design Museum) can’t be bad for a man who left school at 16 with no career plans and no qualifications, starting work in a local clothing warehouse in his native Nottingham. Paul Smith is said to have invented the much-used phrase ‘classic with a twist’ – but there’s surely no better way to sum up his designs than that. And it could all have turned out so differently. Passionate about sport, he actually wanted to become a professional racing cyclist – until he collided with a car and ended up in hospital for six months, aged 17. While there, he made some new friends among Nottingham’s 1960s ‘scenesters’. They liked to hang out at a local pub that was popular with art students. Within two years, heavily nudged by his girlfriend (now his wife), Pauline Denyer, Paul Smith was managing his first (tiny) boutique. At night school, he studied tailoring and started his own-label clothing line (initially designed by Pauline, who had trained at the Royal College of Art). Encouraged by their growing following, in 1979 the couple opened the doors of a ‘concept’ store on London’s Floral Street where you were as likely to find books or bicycles as striped ties, nifty suits (and later, women’s clothing). 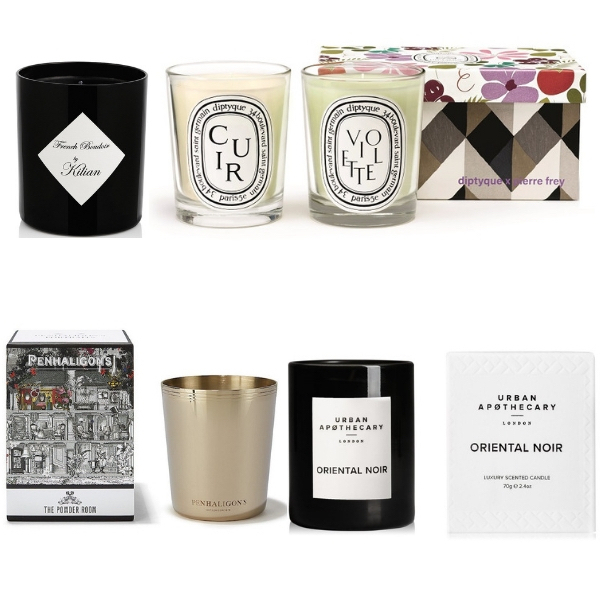 It was a brand new style of retail – later acknowledged by Paris’s Colette and Milan’s 10 Corso Como emporia as their inspiration. Famously as down-to-earth as he ever was and unaffected by his global success (there’s almost an amused, pinch-yourself air about him), Paul Smith has been quoted as saying: ‘Remember that life is not about financial gain – it’s about camaraderie, friendship, love, conversation and helping others.’ This is a man who’s as happy to roll up his sleeves as ever: designer and chairman of his business, his hands-on style has ensured that his quirky ‘signature’ can be sensed in every shirt, every suit – and every fragrance. 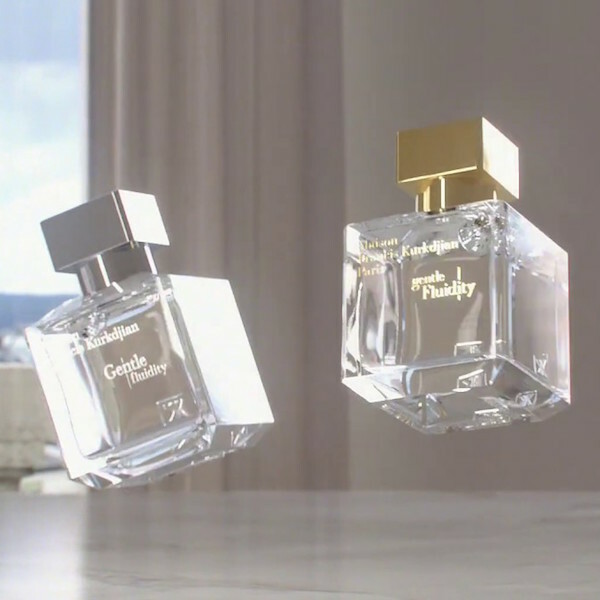 When he ultimately moved into perfumery, a decade ago, the design and fragrance worlds – and perfume-lovers everywhere – took notice. 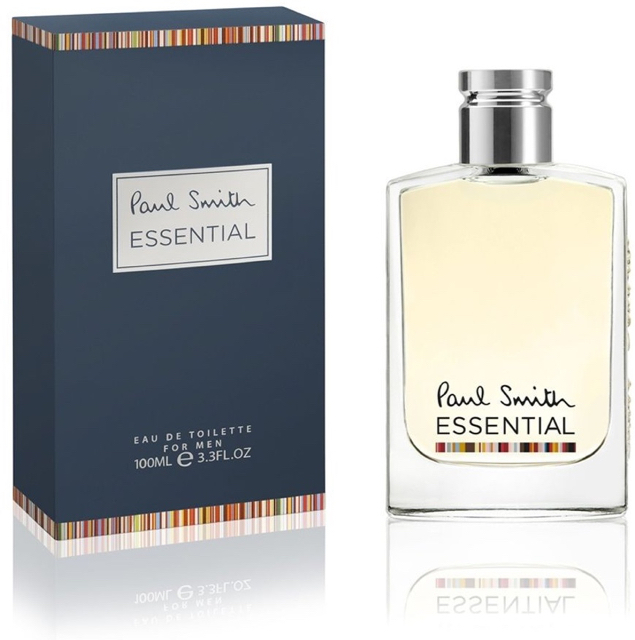 Today, as wearable as his clothing lines – and echoing their ‘classic with a twist’ approach – Paul Smith’s portfolio of scents continues to delight, enchant and put smiles on faces.